Lunar shadows on an ancient soil; massive mountains; breath-taking beauty; an inquiring mind; curiosity; why? ; how? ; a great imagination; a wine for dreamers; unconstrained by style and convention; accessible to all. 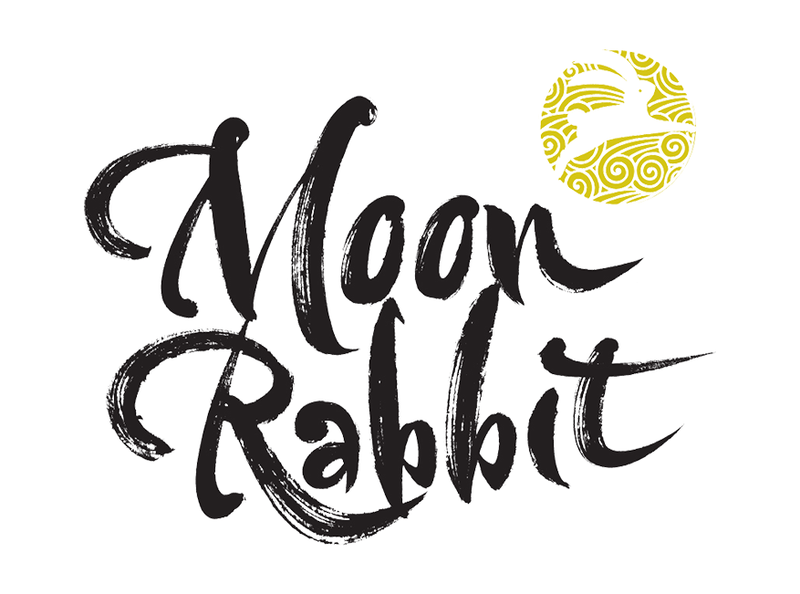 Moon Rabbit is a wine project inspired by the enquiring mind – the mind that sees the world differently, questions the norm and wants to know why things are the way they are and how the not-so-cool things can they be changed. 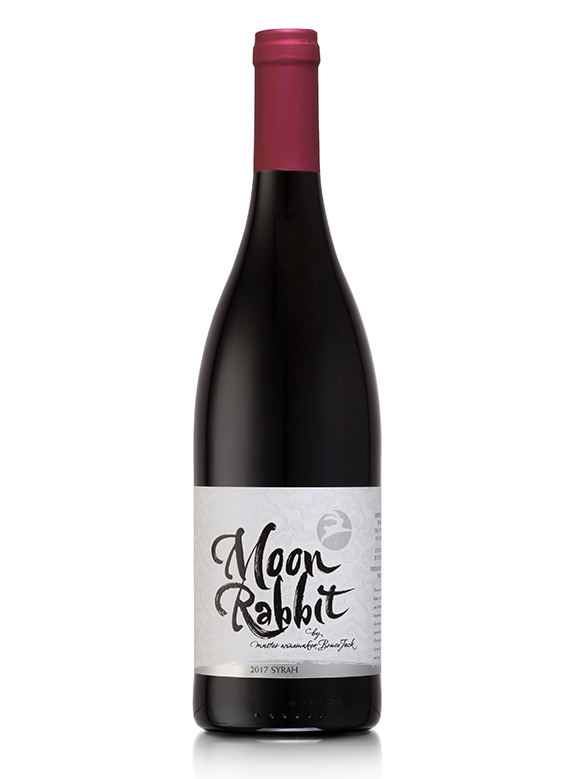 We craft Moon Rabbit to a very specific style of wine – a wine that is soft and accessible and easily enjoyed in all environments – and why not? Wines are too often constrained by their style. They either don’t go with certain foods; or are so dry and tannic they can’t be consumed without food. For sure there are enquiring minds wondering what that’s all about! 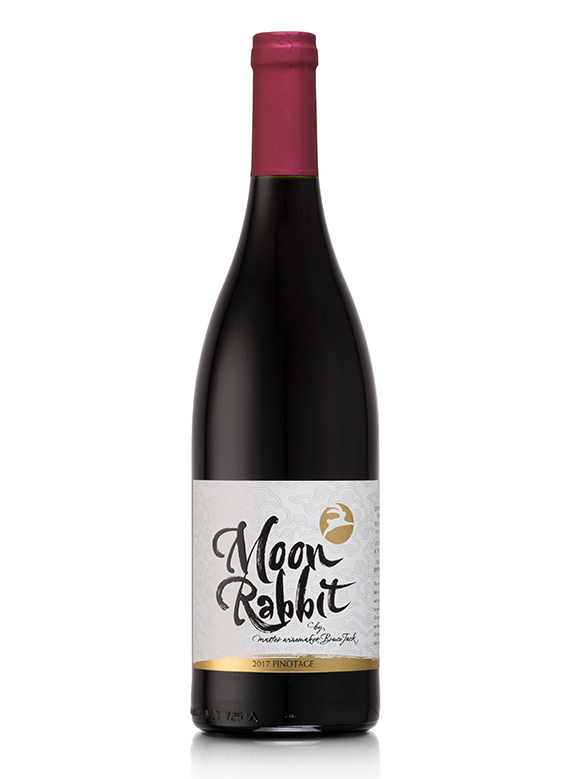 Moon Rabbit is a wine for dreamers and those with a great imagination. Because the difficult questions can only be answered through creativity and imagination. 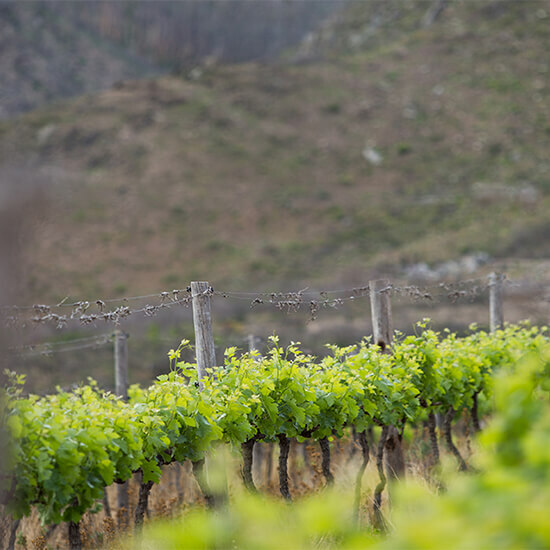 Our vineyards are in the famous Bredekloof (Broad Valley) region of South Africa. This is an area of majestic beauty, surrounded by massive mountains, snow capped in winter. The beauty takes your breath away. It is peopled by larger-than-life characters – taciturn farmers who only talk to their vines, tug-of-war champions, artists, fighter pilots, diesel mechanics making supersonic tractors, etc… basically, people who do things differently. This range is named after my son, who questions everything. He was always fascinated by the stars, and being born in the year of the Rabbit, we called him Moon Rabbit as he was growing up. 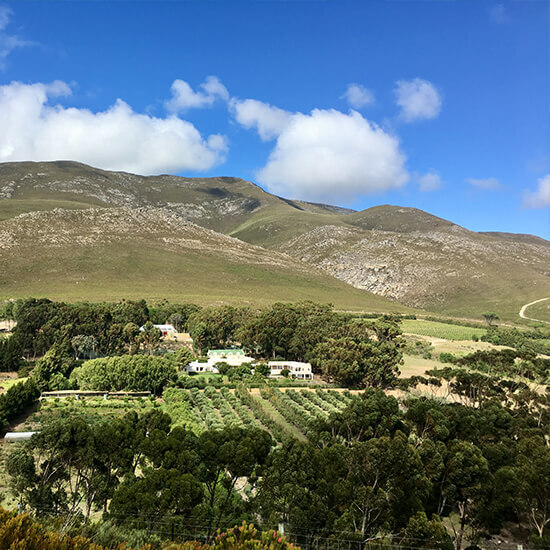 All around the far-flung edges of South African vineyards are special blocks of vineyards that disappear into massive blends of often mediocre quality. 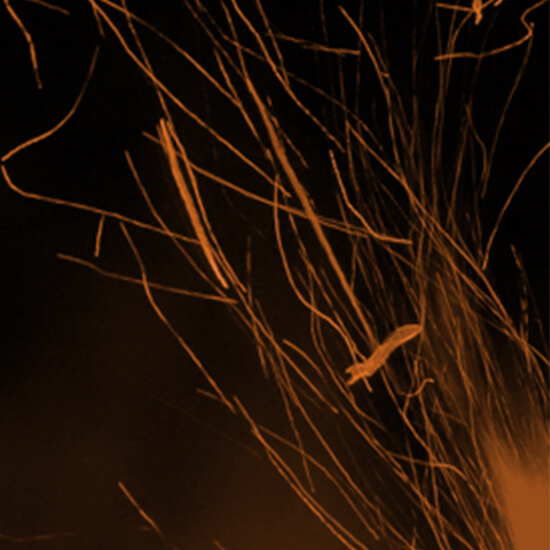 The Bonfire Hill range of wines is all about plucking these vineyards from obscurity and allowing them to sing. 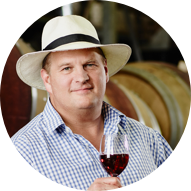 Mary le Bow, is a single-farm-designate wine in partnership with the Frater family, whose beautiful farm, Wildepaardekloof (meaning Wild Horse Valley), is nestled into the spectacular mountains above Ashton in the Western Cape of South Africa. The Drift Estate is an African farm – one without any tangible government support or subsidy. While we also harvest our own organic vegetables, olive oil and honey, our primary focus is crafting and selling very special wine, made in tiny volumes.